…my week, my year… my life with a teenager. And apparently, dogs have their days too. 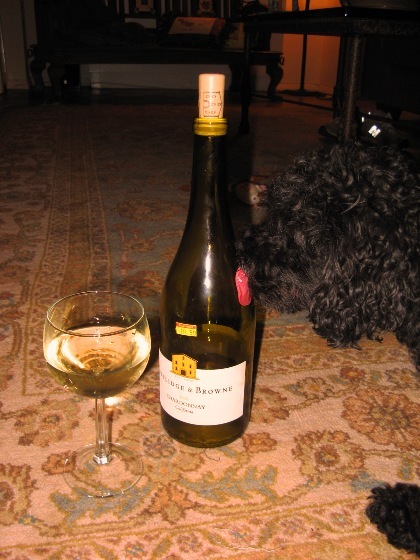 **Note to Animal Rights Groups Around the World: No dogs drank wine during the shooting of this blog entry.